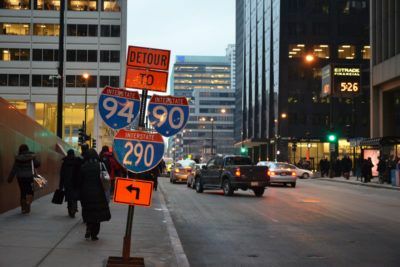 Chicago is much more than simply glass and steel skyscrapers. 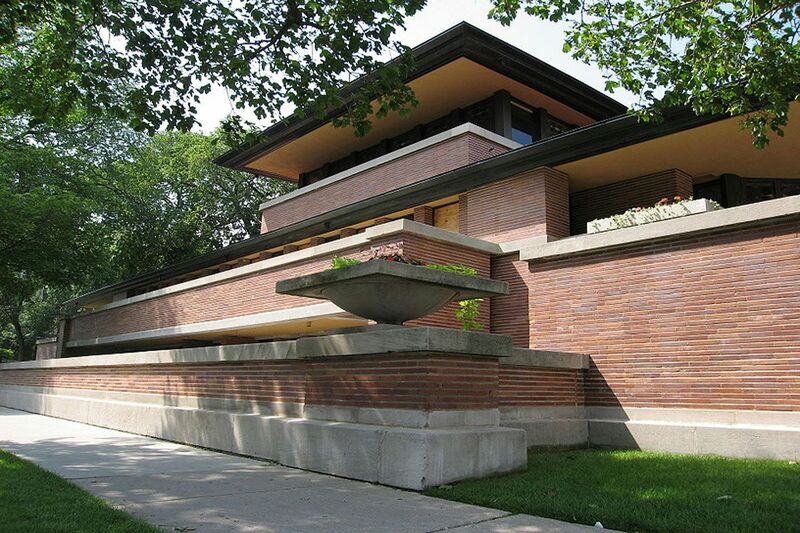 Only half an hour from the city center, the master architect Frank Lloyd Wright built his famous “Prairie Houses” in the suburb of Oak Park. 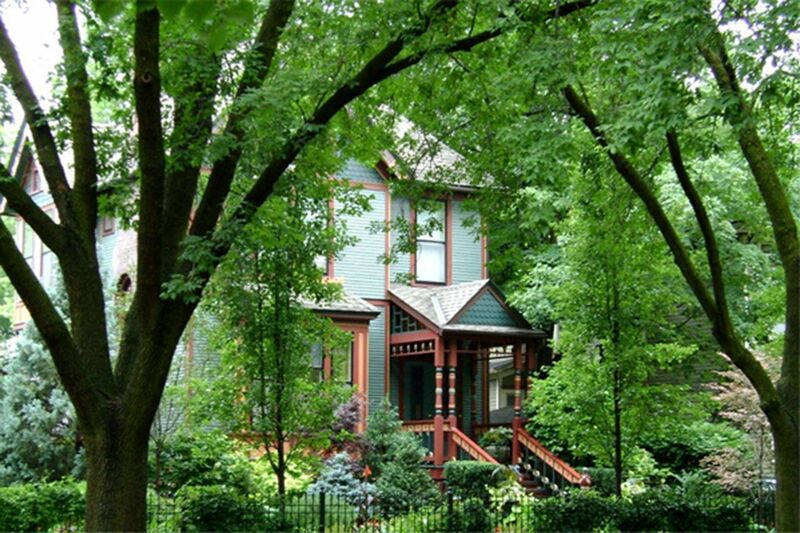 Characterized by its red brick exterior and its integration in nature, walking among the houses of Wright in Oak Park is like stepping into a green oasis near the big city. 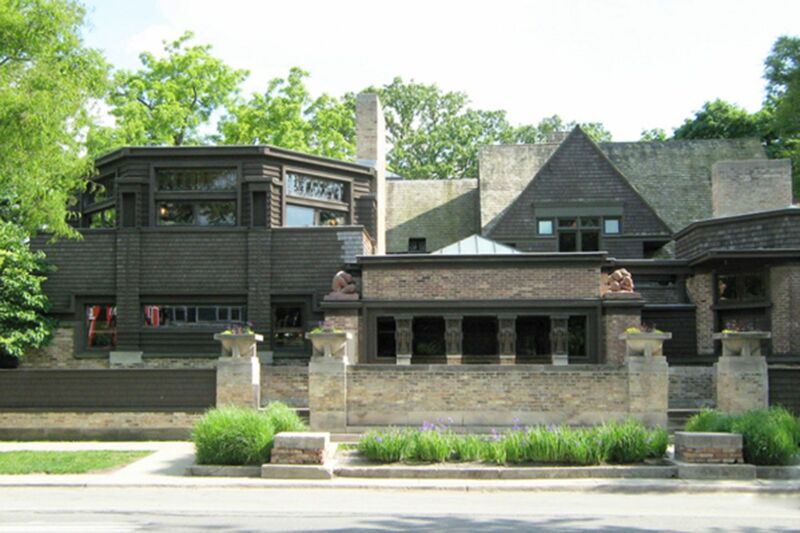 Frank Lloyd Wright moved to Oak Park in 1889, where he lived for twenty years. 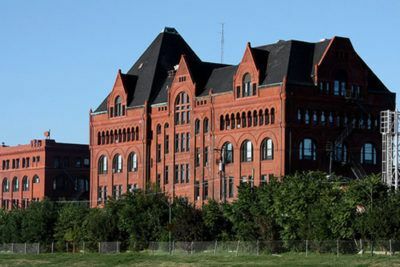 Most of its works are concentrated in this area, with 25 of her “prairie houses” among other buildings. The prairie style homes are characterized by its horizontality and its wide eaves and roofs with low slope, so they integrate to the flat profile of the prairie. We will begin our tour with a guided visit by our architect to the interior Home and Studio of Frank Lloyd Wright, which today is a museum. Very close, we will pass by the private house of Arthur Heurtley, among other buildings of this great architect. The walk through Oak Park is completed with a guided tour to the Unity Temple by Frank Lloyd Wright, one of the most favorite works of the architect, who considered this church as one of its most important designs and his first expression of a “completely new architecture”. A new way of understanding architecture that can be seen whit our architect. 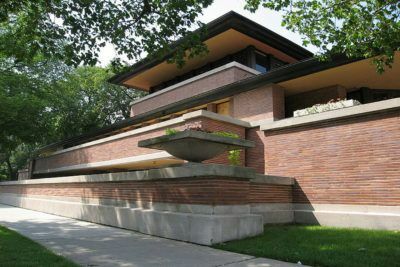 Enjoy this tour with Artchitectours in Chicago and explore the work from the architect Frank Lloyd Wright and also enjoy the visit to the Oak Park village.